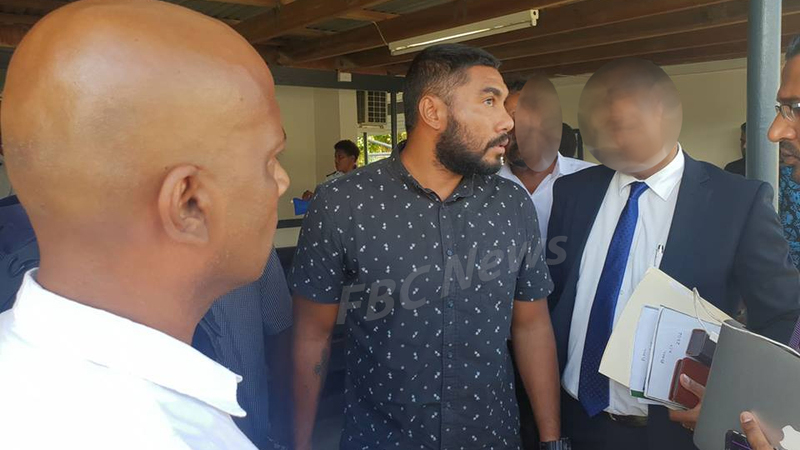 The second suspect in the alleged Fiji Airways drug trafficking investigations appeared in the Rakiraki Magistrates Court today. 28-year-old Justin Ho is charged with one count of unlawful importation and exportation and one count of Unlawful possession, manufacture, cultivation and supply contrary to Section 5(b) of the Illicit Drugs Control Act 2004. Ho is alleged to have on the 23rd of December 2018 in Nadi without lawful authority facilitated in exporting of two parcels weighing more than 2kilos of cocaine and illicit drugs. Ho’s lawyer Ronald Gordon applied for bail stating that his client had voluntarily surrendered to Police when they were looking for him. Gordon also says that Ho has been cooperating with Police ever since he was taken in for questioning last year. However, the Police Prosecution objected to bail stating the case is of public interest and that the amount of drugs is substantial. The Prosecution says they are trying to consolidate Justin Ho’s file with the first accused. It was also revealed in court that Ho currently has a bribery case with FICAC at the Nadi Magistrates Court. Magistrate Lisiate Fotofili denied Ho bail on the grounds that he does not have the full details of the accused’s bribery case with FICAC and hence can not give a bail ruling. Ho will reappear on Monday at the Nadi Magistrates Court. 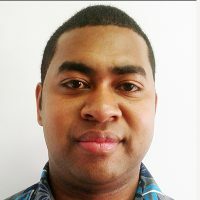 Meanwhile, the first accused 40-year-old Frederick Epeli will appear at the Lautoka High Court on Wednesday.